Meet Jessica Litwak, the Artistic Director of the H.E.A.T. Collective and the new Director of Theatre Arts and Artist in Residence at the Arlene Francis Center. Theatre of The Oppressed techniques, Playback Theatre and the Three Paradigms of Acting: CRAFT (Developing the actor of precision through clarity of voice and speech, movement and expression), CREATIVE RISK (Developing the actor of ideas and vision through character work and composition) TRUTHFUL EMOTION (Developing the actor of authenticity through kinesthetic, psychological and emotional spontaneity and moment by moment action / reaction) At the core of the work we will master the Litwak Voice Progression a technique for warming up the body and voice in preparation for expressive generosity. 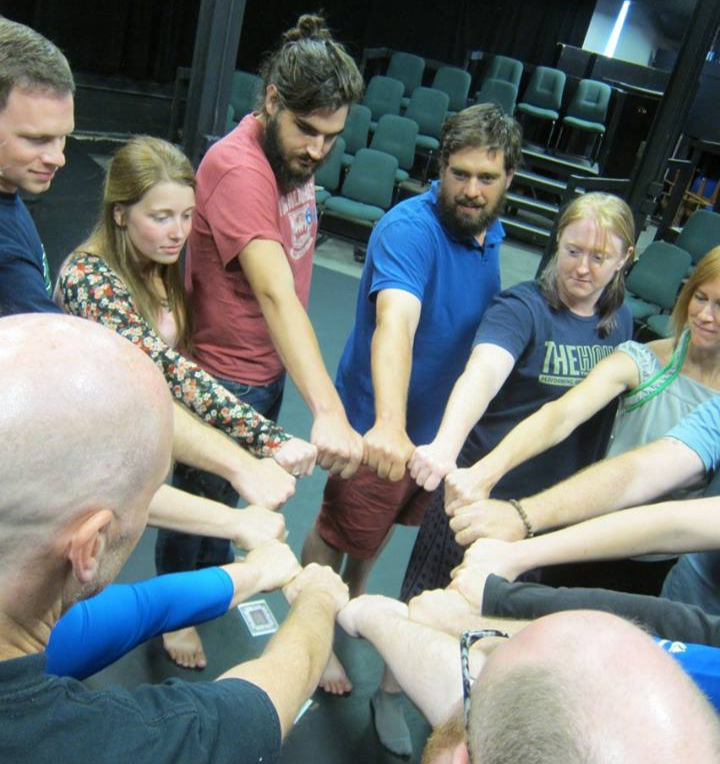 Merging theories and practices of classical acting, experimental performance, method work, and theatre for social change, students will attain a toolbox of skills for future exploration and practical use.Classes culminate in a presentation.